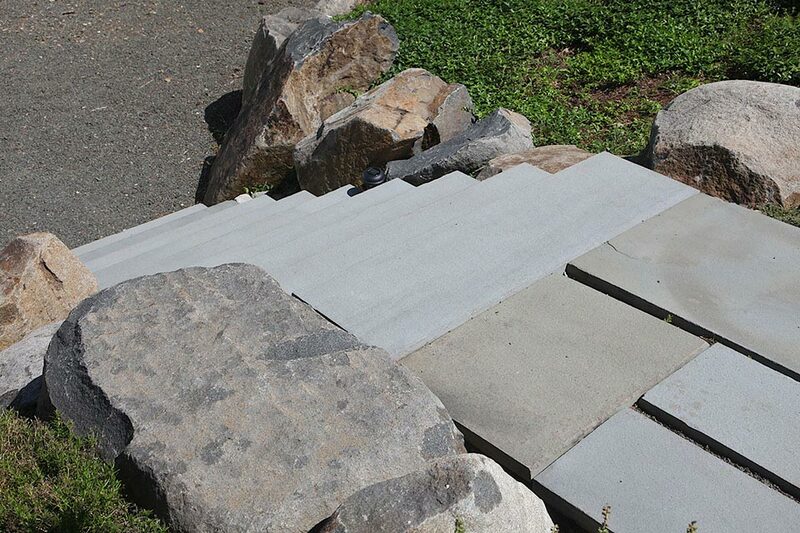 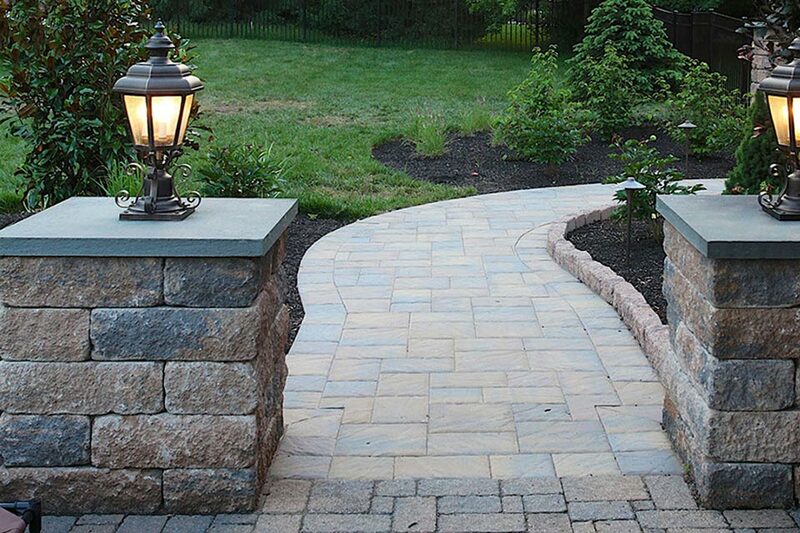 Patios, walkways, pool decks and walls using bluestone, natural stone, brick and stone veneers for block walls and porch entrances. 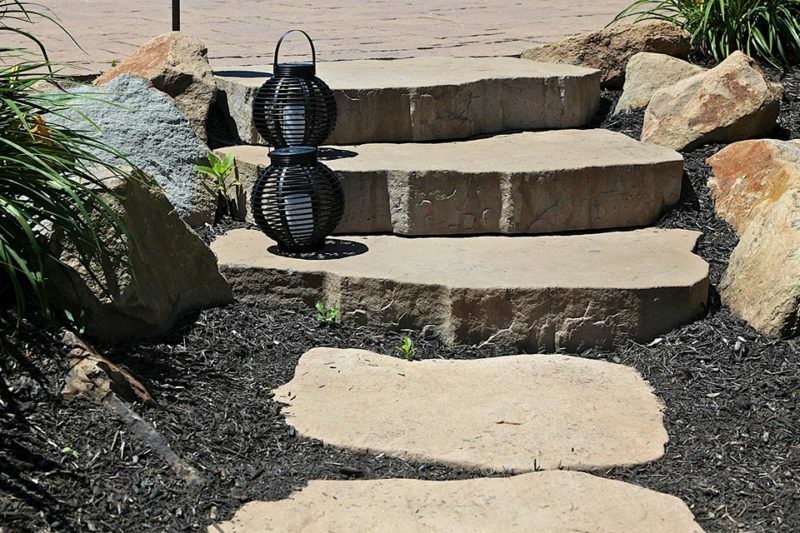 If you’re thinking about a paver driveway a great way to proceed is to line it with Belgium block in a concrete base setting, giving your driveway a distinctive flair. 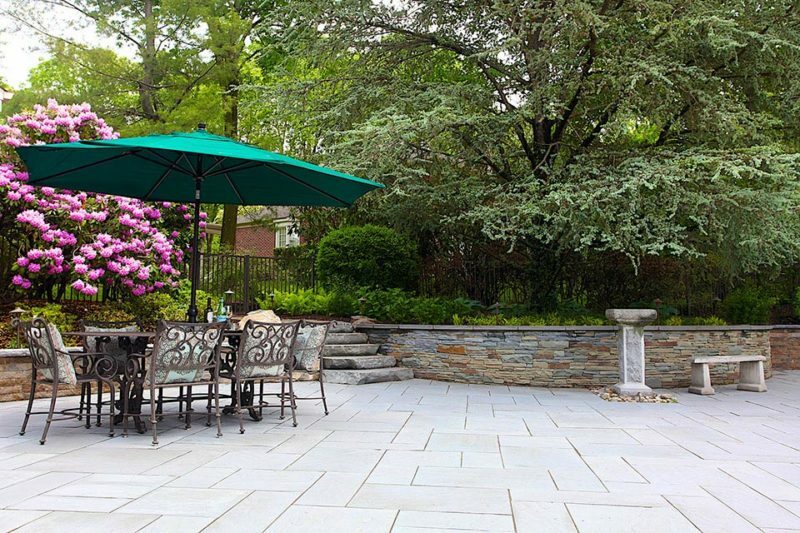 Two main patio material options exist to add to the beauty and structure of your home. 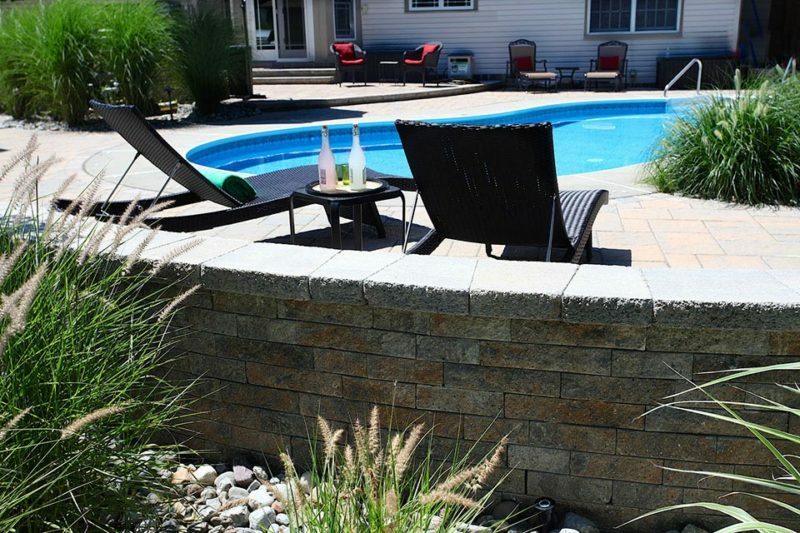 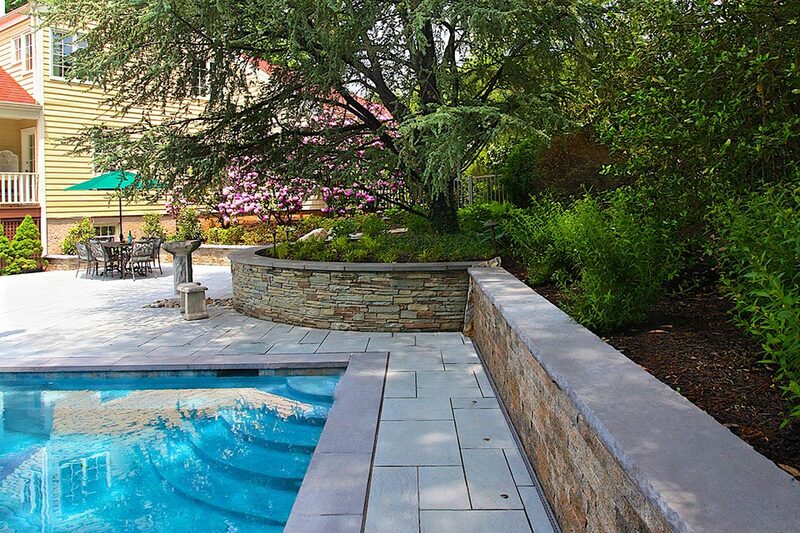 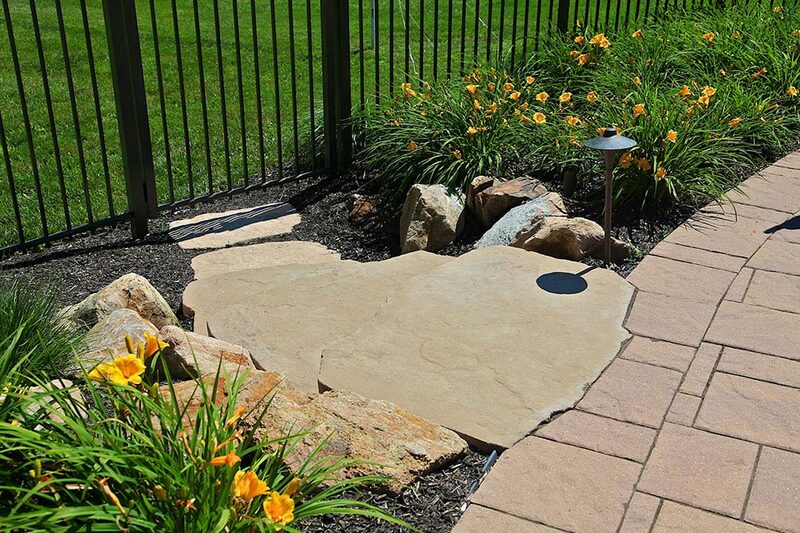 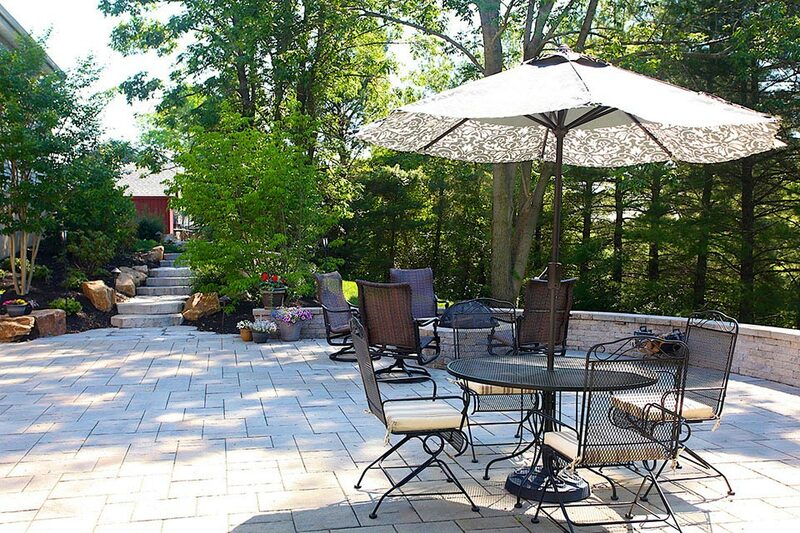 Both natural stone patios and paver patios are great choices for your home. 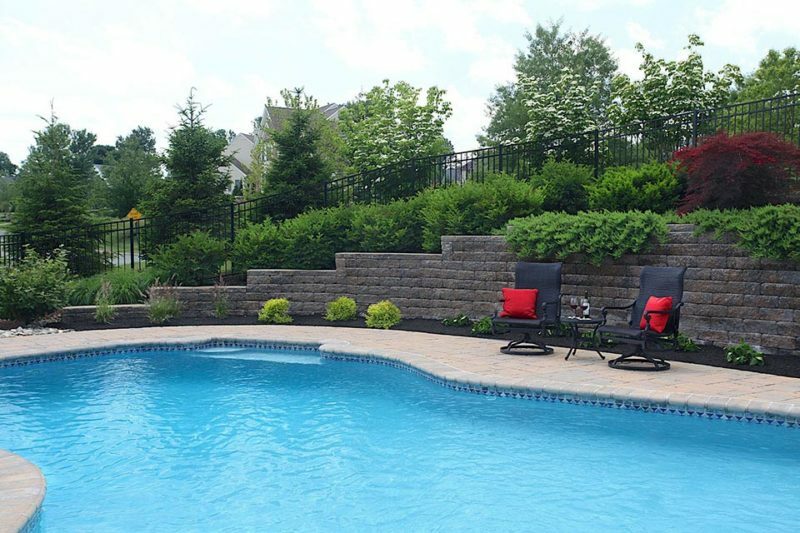 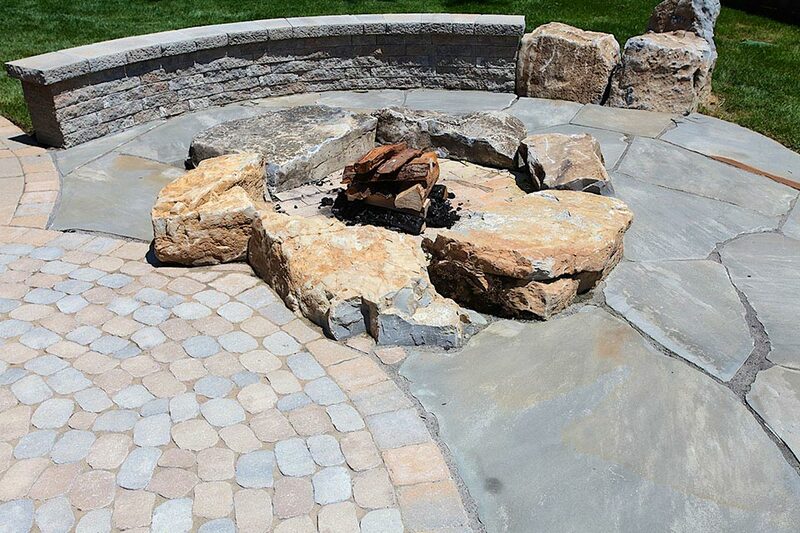 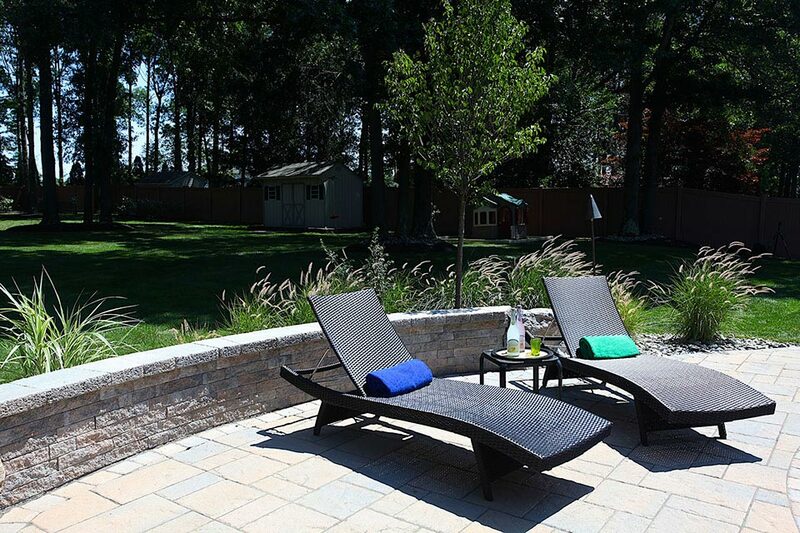 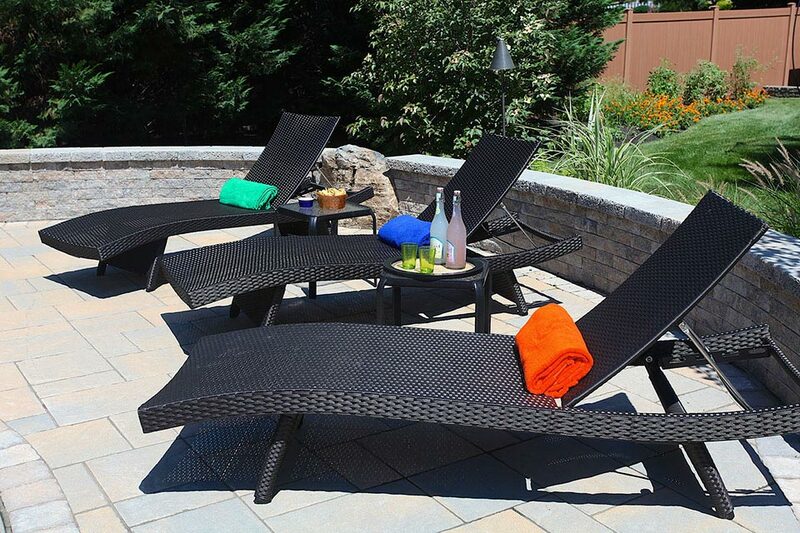 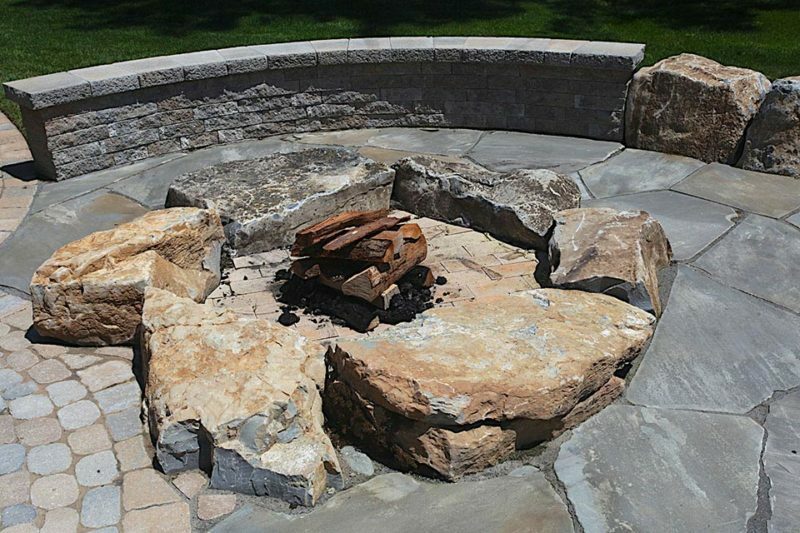 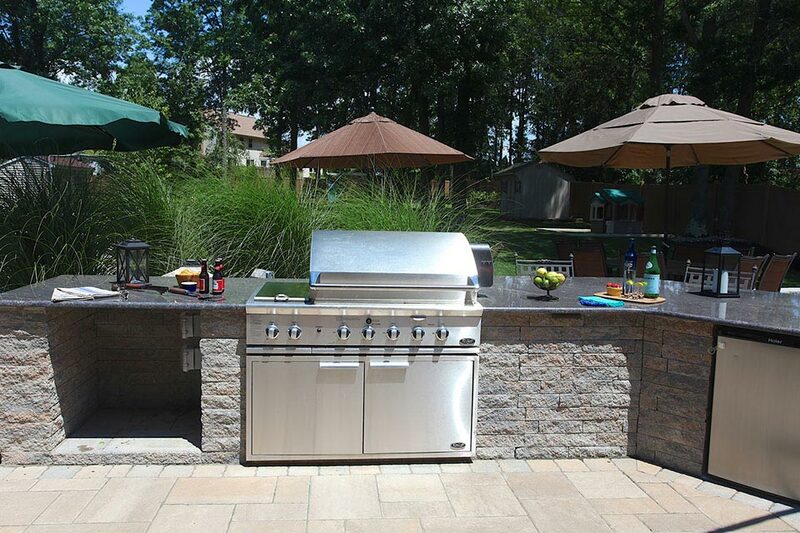 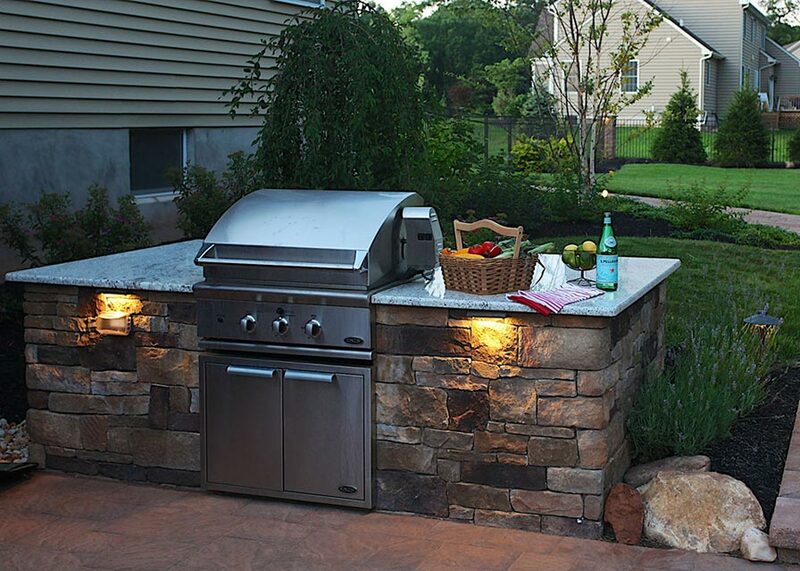 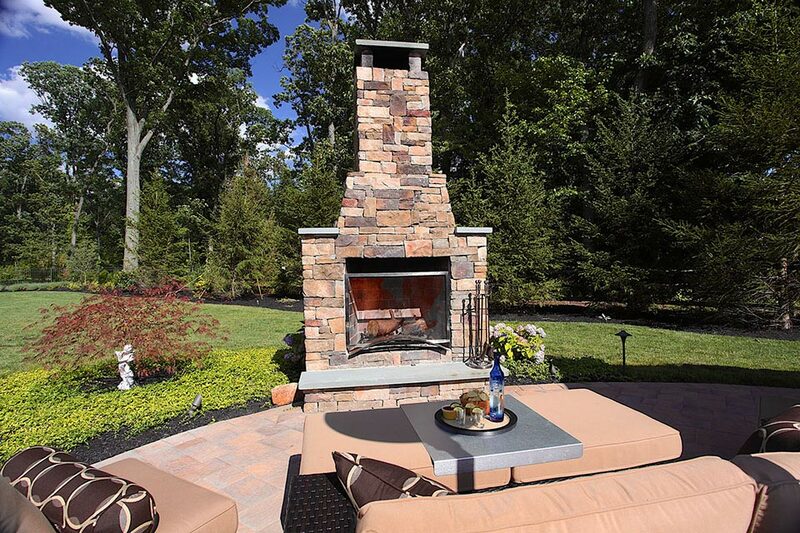 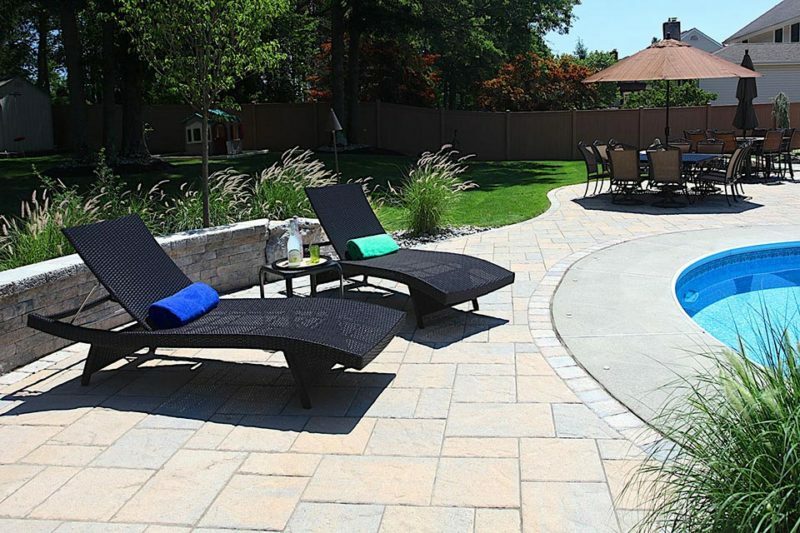 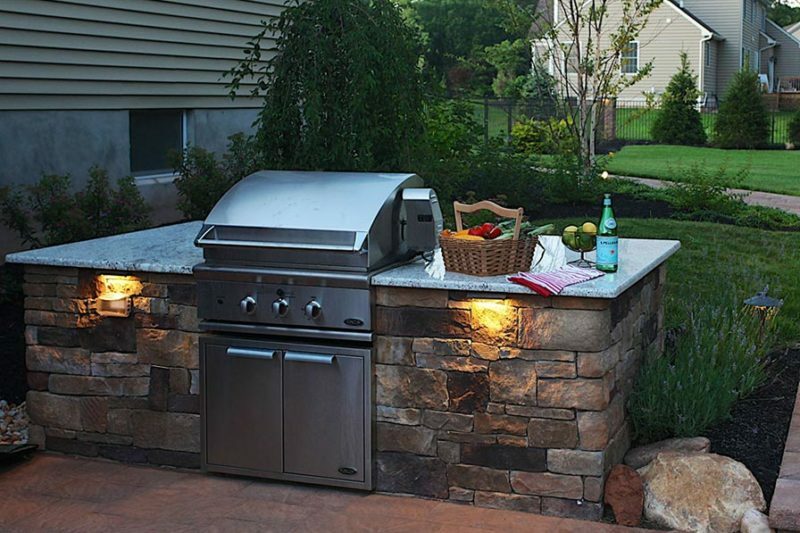 Greenview Designs has over 30 years of experience of working with dozens of material options and understand that material selection can be one of the most exciting and challenging choices you will make while planning your outdoor living areas. 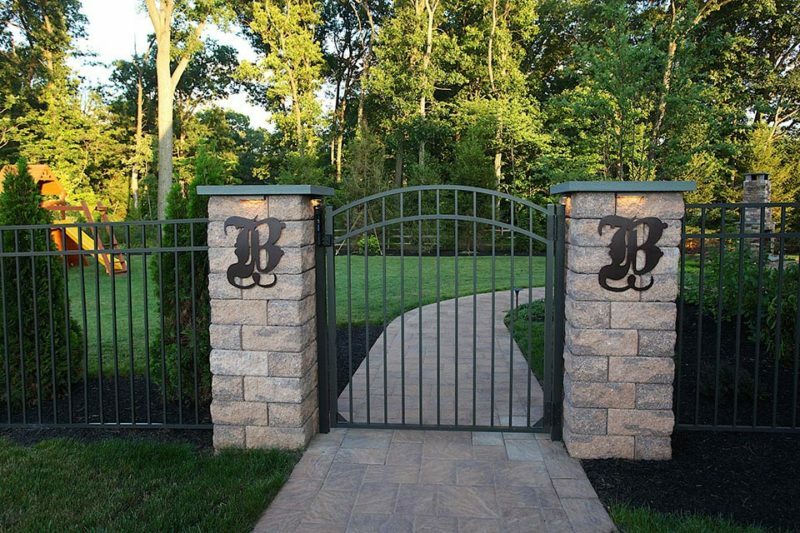 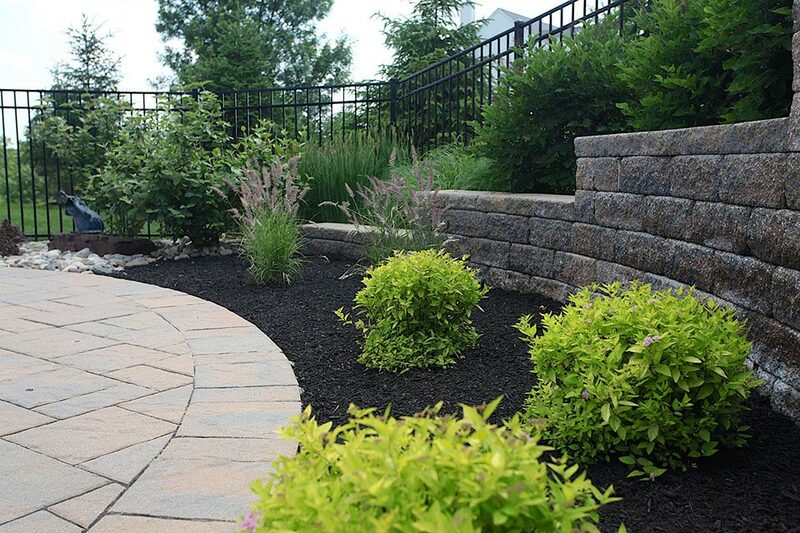 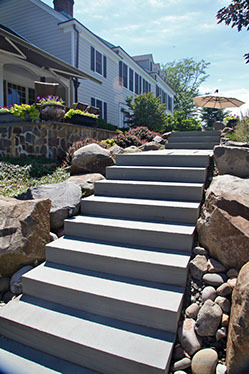 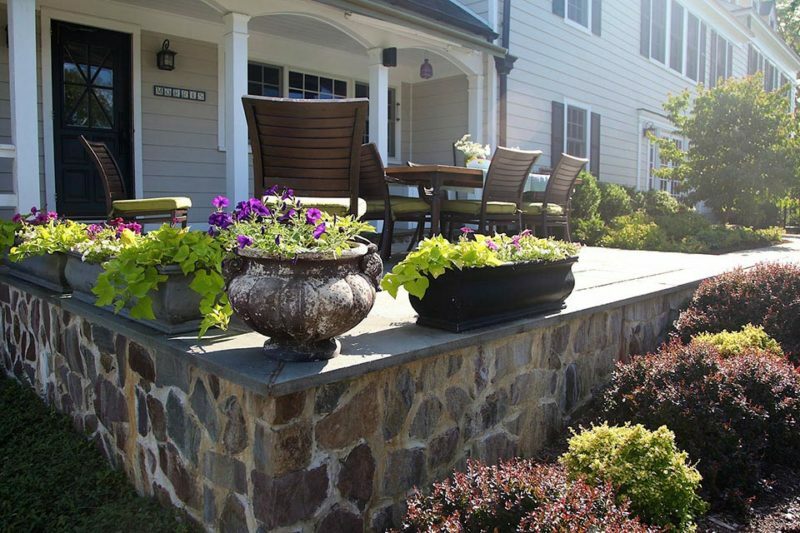 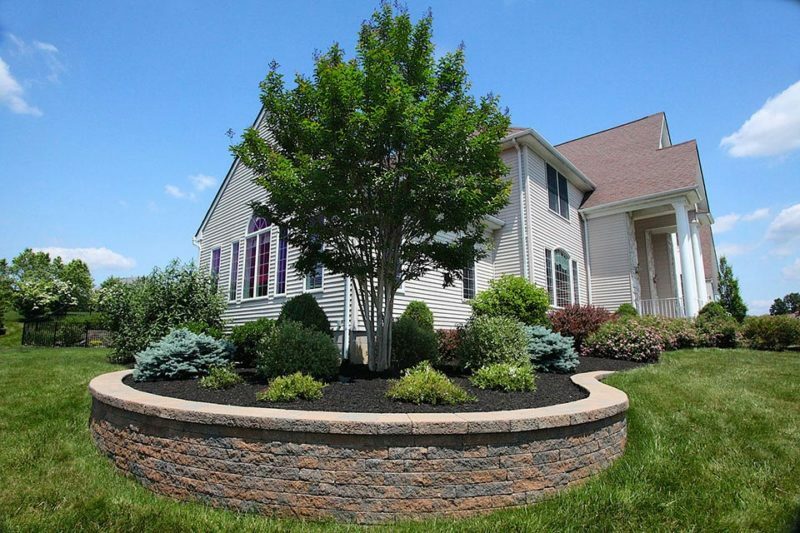 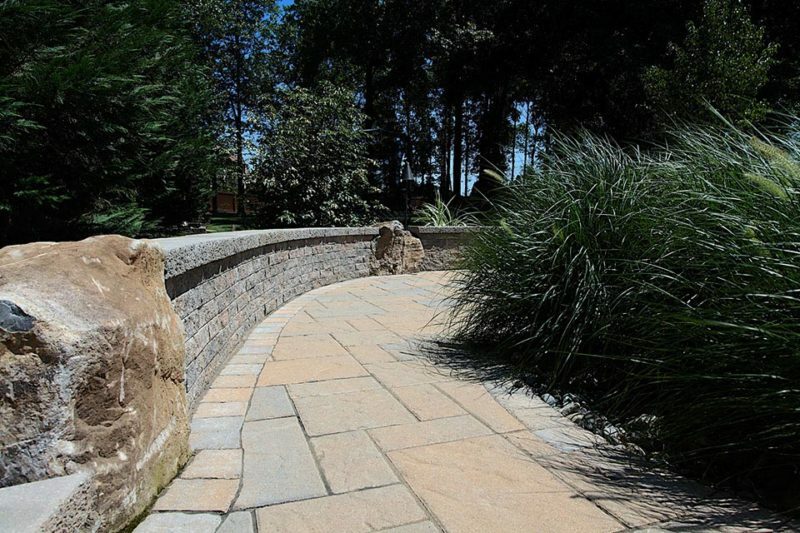 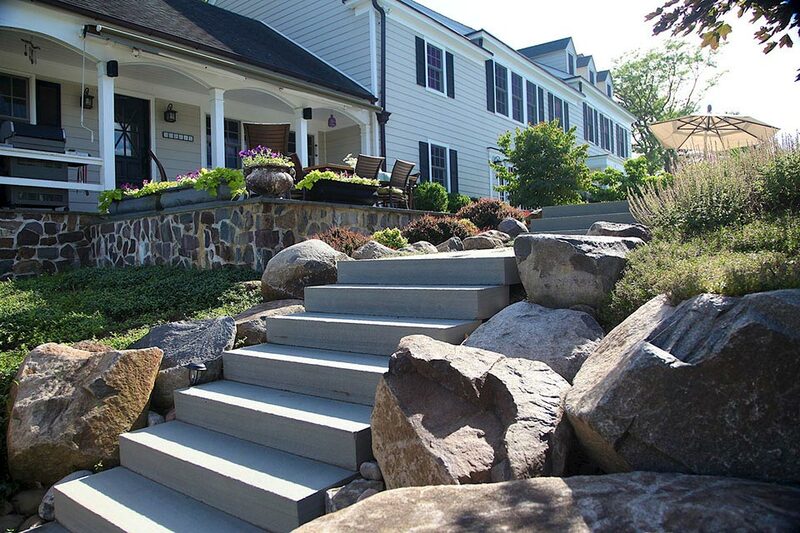 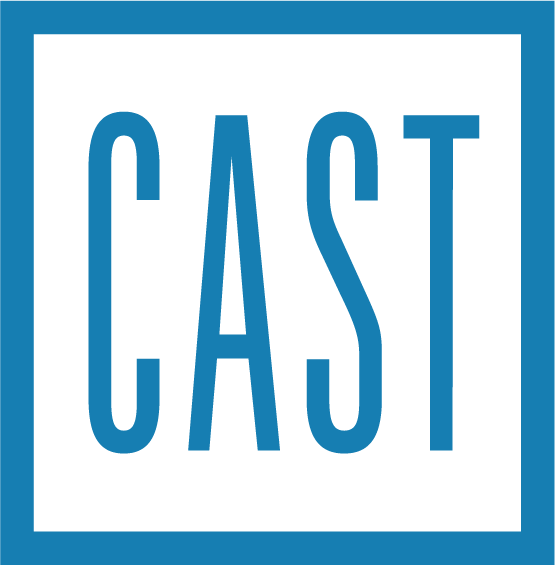 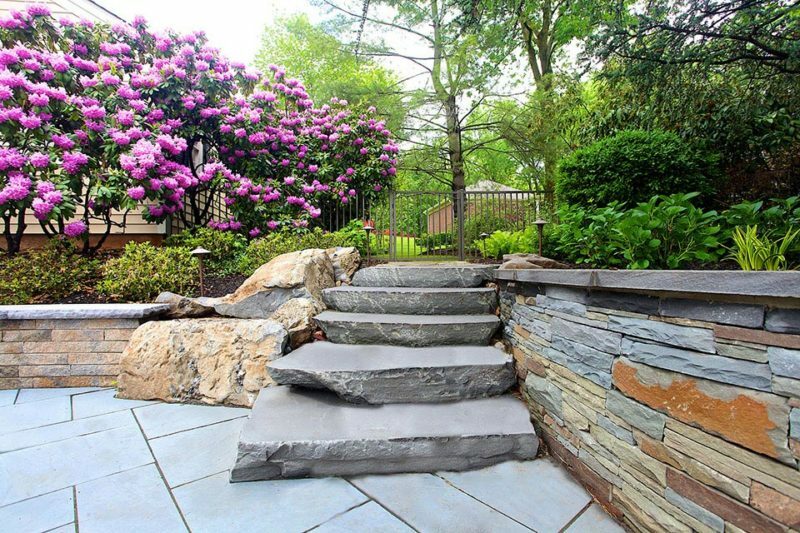 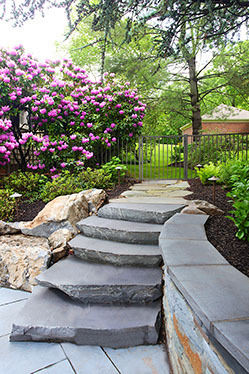 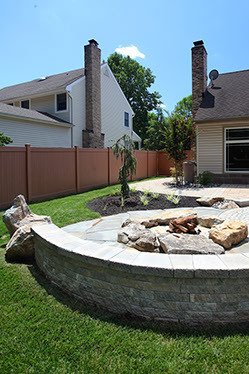 Each option has its unique advantages and finding the best patio or walkway material will ensure these hardscaping improvements enhance your property and home’s unique style, whether a quaint, traditional home or the most elaborate estate.